Microsoft’s recent investment of $15 million into popular location-based app Foursquare means that it will use the app’s data in its anticipated Cortana voice assistant as part of the upcoming Windows Phone 8.1 release. The Windows Phone 8.1 update, with which Microsoft aims to get all of its major OSs to the same build number, is set to feature Cortana of the Halo universe as its voice assistant. The Foursquare partnership will allow Microsoft to use the company’s data for dining and entertainment suggestions based on user location, as well as location-based tips, suggestions and discounts. 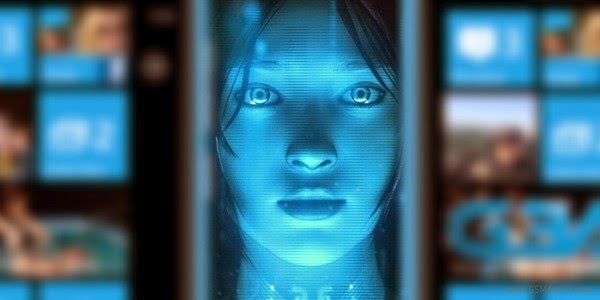 Microsoft hope to develop Cortana into a capable voice assistant that will rival Apple’s Siri and Android’s Google Now in regards to functionality. Foursquare’s data will also be used in other areas of the Windows Phone 8.1 system, specifically the Bing-powered search feature. Sources indicate that the update will appear within the next few months..